I love hosting giveaways almost as much as I love entering them! 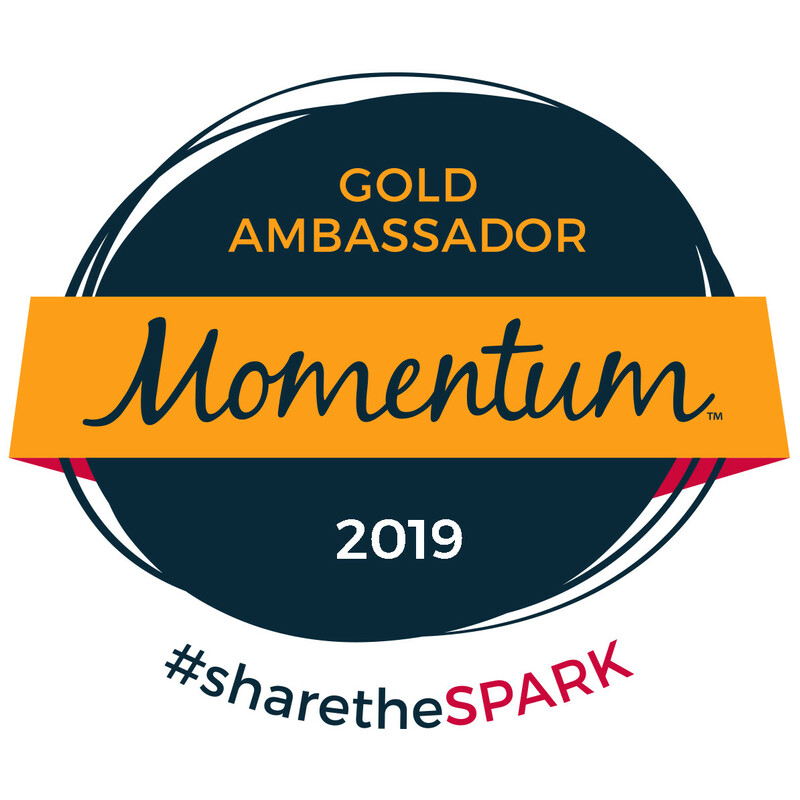 I've given away some amazing prizes over the years. Check out some of our past giveaways, and click to enter our latest giveaways too! 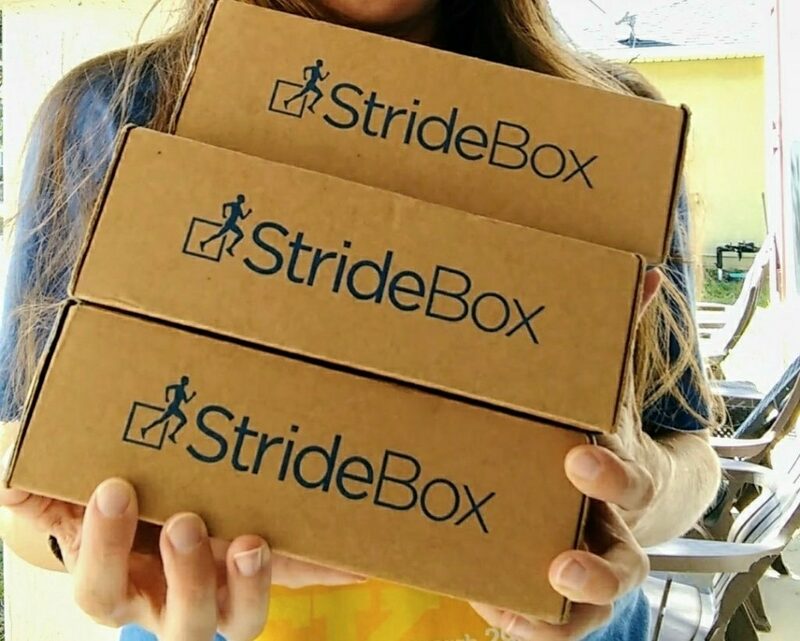 I’m celebrating the 5 year anniversary of Mommy Runs It by giving away 5 brand new boxes from StrideBox! Click to enter. Giveaway ends 11/8/18. 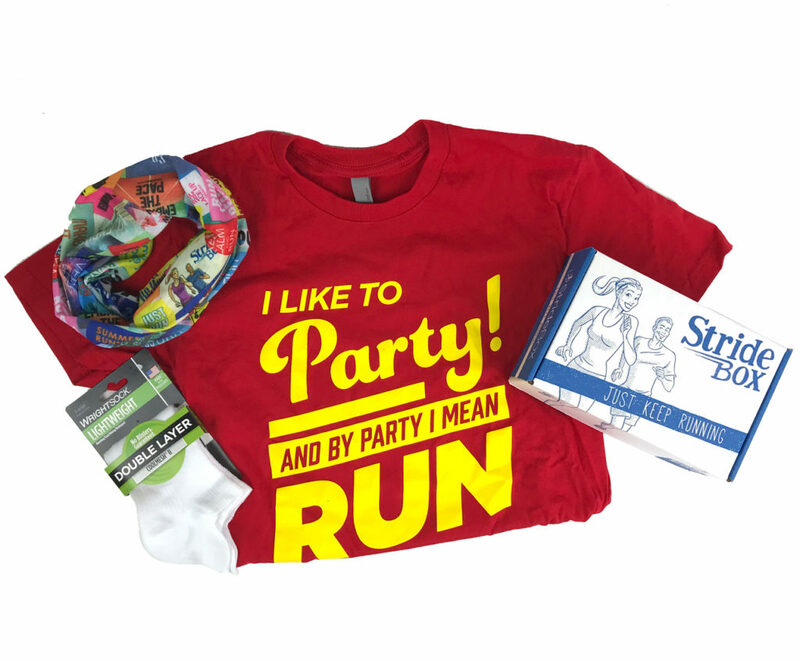 Are you still looking for the perfect last minute gift for your favorite runner? 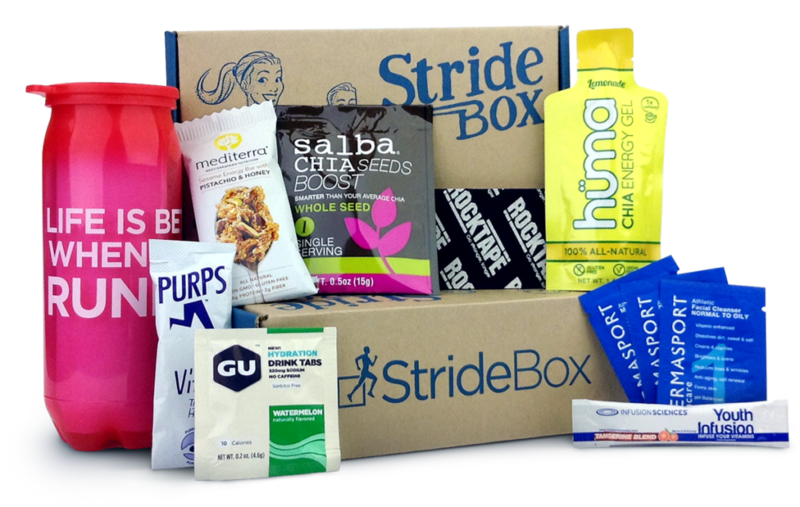 StrideBox and I have got you covered – plus enter our huge holiday giveaway! 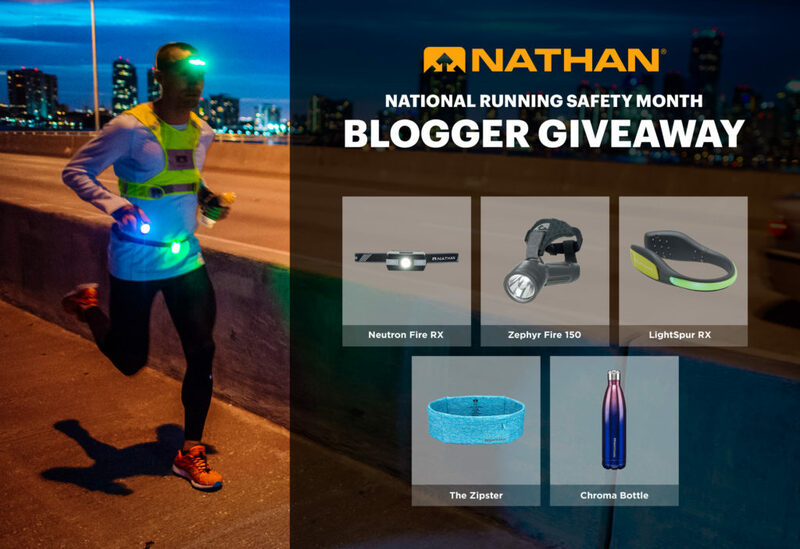 November is National Running Safety Month, and we’re celebrating with a huge giveaway from Nathan Sports. September 15 is Run at Work Day, and we’re celebrating with a huge giveaway from Nathan Sports. 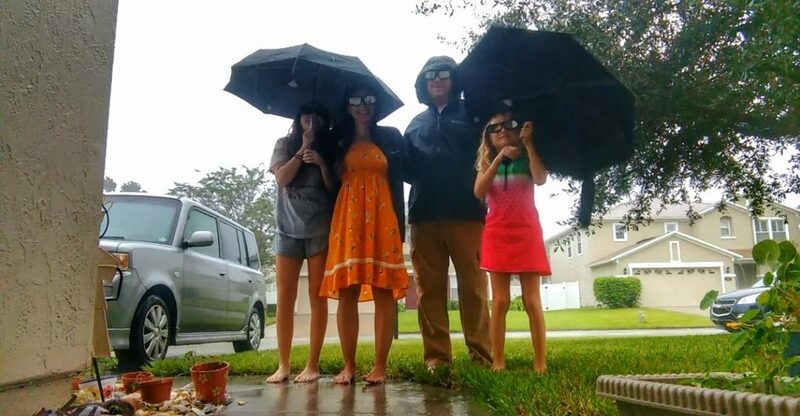 Plus: an update on our family and Hurricane Irma. 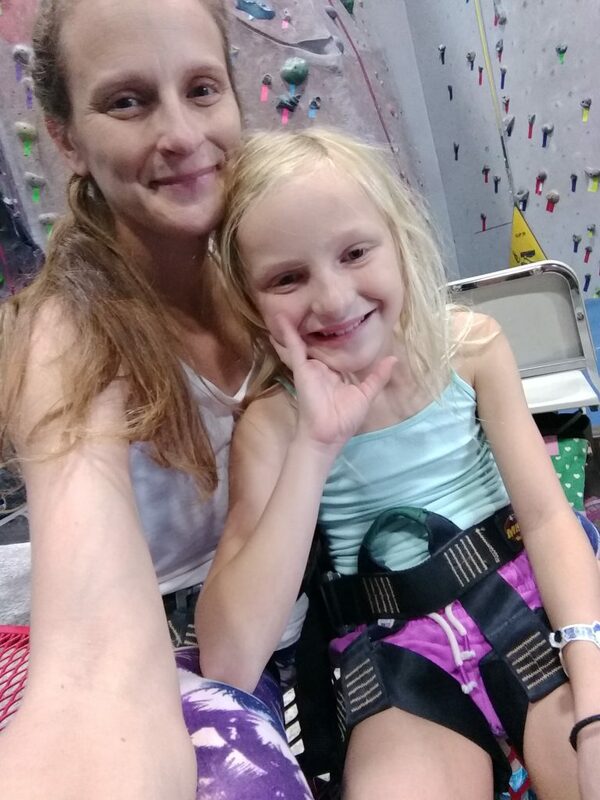 Is it possible to go indoor rock climbing after a spinal fusion? You bet! 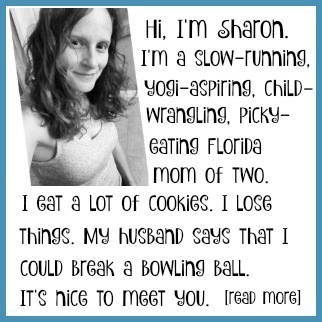 Let’s celebrate my accomplishment with a $25 Amazon gift card giveaway. Are you obsessed with your Instant Pot? 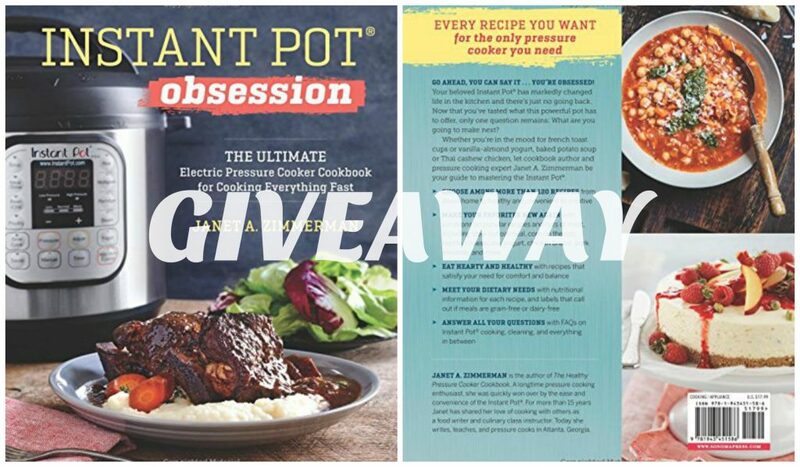 Then the new Instant Pot Obsession is the cookbook for you! With 120+ recipes, there’s something for everyone. 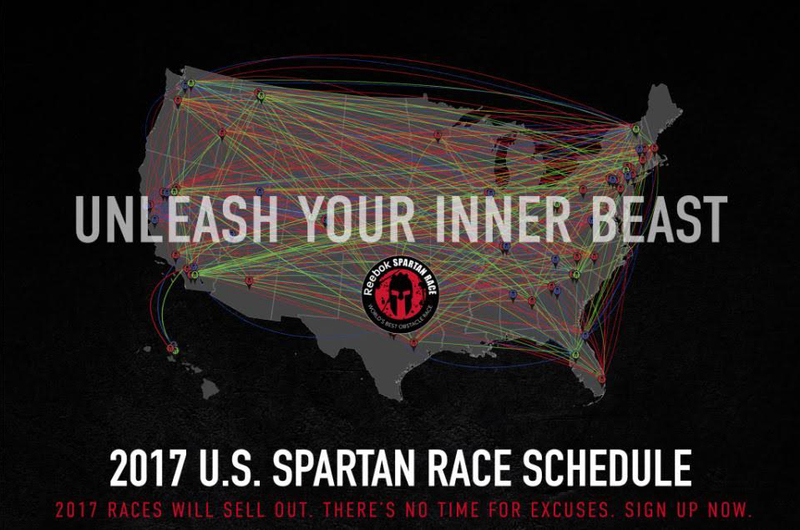 Find out the latest about the 2017 Spartan Race season – new races, new medals, and more! Then enter to win a free race code to one US Spartan Race. Enter to win a one-month supply of Honest Kids juice. 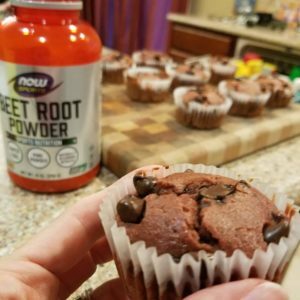 It’s organic, sweetened with only fruit juice, and comes in fun & great-tasting flavors.